For over 20 years we have been helping engineers and architects design spaces for education, public buildings, testing, manufacturing, and more. 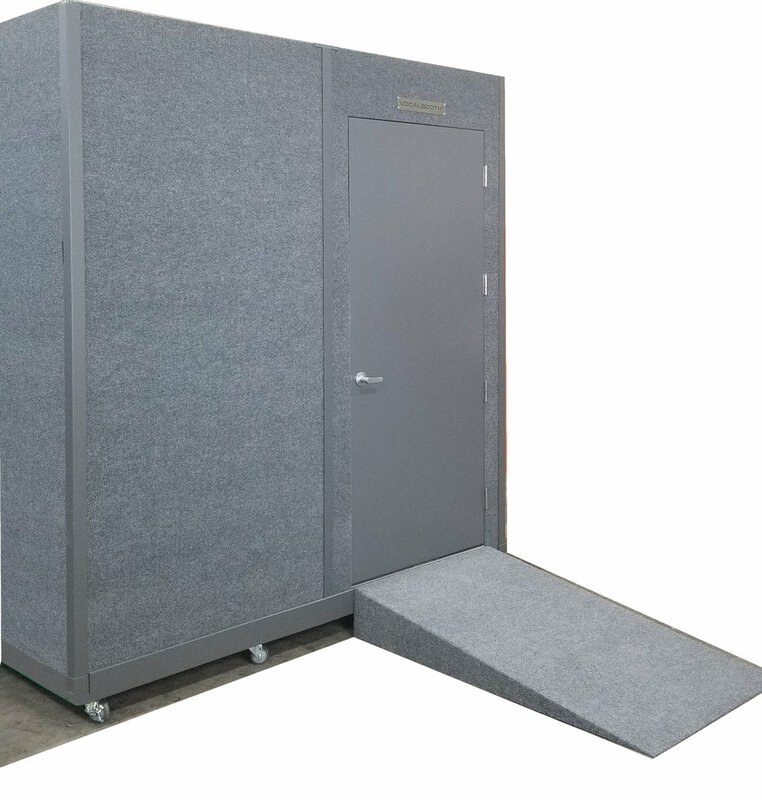 If one of our standard modular booths does not fit your needs, we are happy to help design a custom solution. There are no special power requirements. 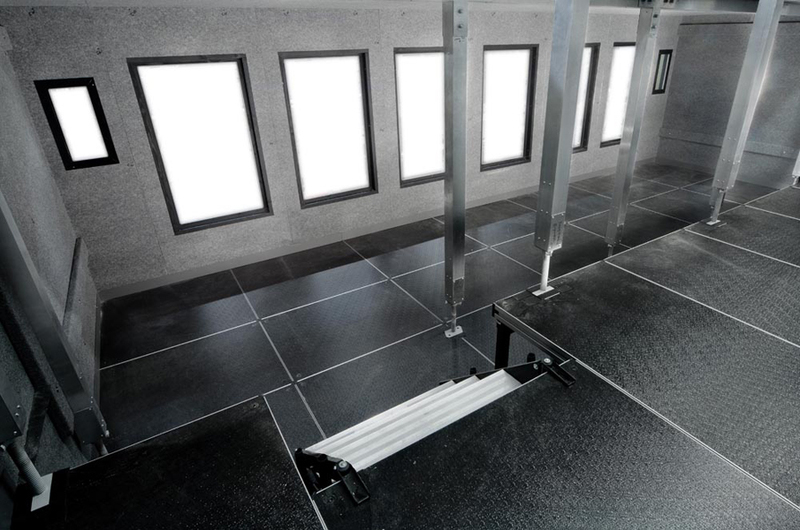 Our components are UL Listed, and so energy efficient that an entire booth can be run from a single power strip. Our VocalBooths are seismic-ready. We can include an anchoring system and structural engineering. VocalBooths classify as "modular, portable furniture." They do not usually require a building permit. Be sure to check your local regulations. Though a large part of our VocalBooth is made from Class A rated materials, a Fire Marshall may require a fire sprinkler to be installed. We can provide a port in the ceiling, ready for your mechanical contractor to install a sprinkler. 1) Choose your VocalBooth Select the series of VocalBooth you will need, from above. Find the "Request a Quote" button. Select your size, colors, and other options. 3) Production: once everything looks just right for you, your VocalBooth is put into production. It is completely assembled to ensure a tight seal and excellent quality. You need to stay cool while recording, and VocalBooth has the best ventilation in the industry. Silent fans ensure no noise gets introduced into your recordings. This also eliminates the need for remote controls, as the fan can operate the entire time you record. All of our systems are outfitted with high-flow fans and insulated ducting. Leave about 1’ of space clear for your ventilation on a side or ceiling. We can include adaptors to connect to existing HVAC systems. We provide 3" pass through ports for all of your audio and electrical. Special jack panels are available.